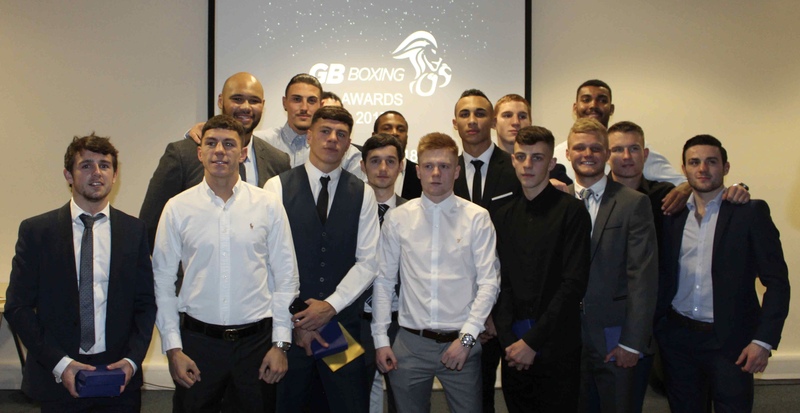 GB BOXING’S first ever awards evening saw the likes of Peter McGrail, Pat McCormack and Natasha Gale receive recognition for their achievements throughout the year. The awards ceremony which was the first of its kind for GB Boxing was hosted by Richie Woodhall, at the English Institute of Sport in Sheffield. The evening was held to celebrate and reflect on the teams overall success during the past year and saw a total of eight awards up for grabs in recognition of the team’s achievements. The first award was the ‘Community Award’ which looked to celebrate the athlete’s efforts in their voluntary work. This award was presented to three boxers; Lisa Whiteside, Cheavon Clarke and Cyrus Pattinson, each of them have shown excellent commitment in engaging with their community at a number of schools, charity events and boxing classes. Second up was the award for ‘Best Newcomer’, which saw both Niall Farrell and Cheavon Clarke celebrate their success and achievements during their short amount of time spent on the World Class programme. Both recently medalled at the European Championships and represented Great Britain at the AIBA World Boxing Championships. For the ‘Most Improved Boxer’ the winners were selected by the coaching team based on the athlete’s performance over the past twelve months, the winners were Calum French and Ben Whittaker. 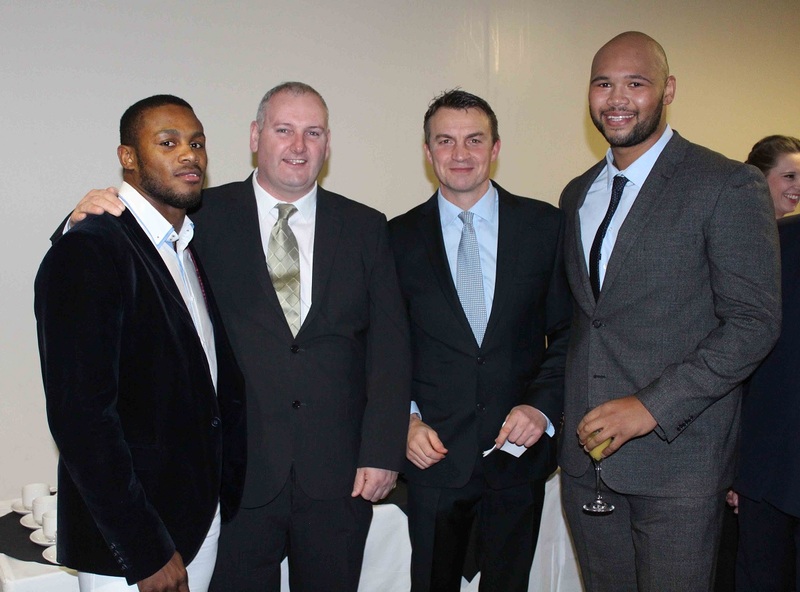 The evening also saw GB Boxing celebrate their staff members, with a ‘services to GB Boxing’ award. This was voted for by all GB Boxing staff, and open to anyone who has worked for the organisation for six years or more. The winner was Head of Operations, Laura Ross, who has been with boxing for ten years, and has seen the team compete at three consecutive Olympic Games. It was up to the boxer’s to nominate who they thought should win the ‘Boxers’ Boxer’ award. This went to European champion and world bronze medallist, Peter McGrail. 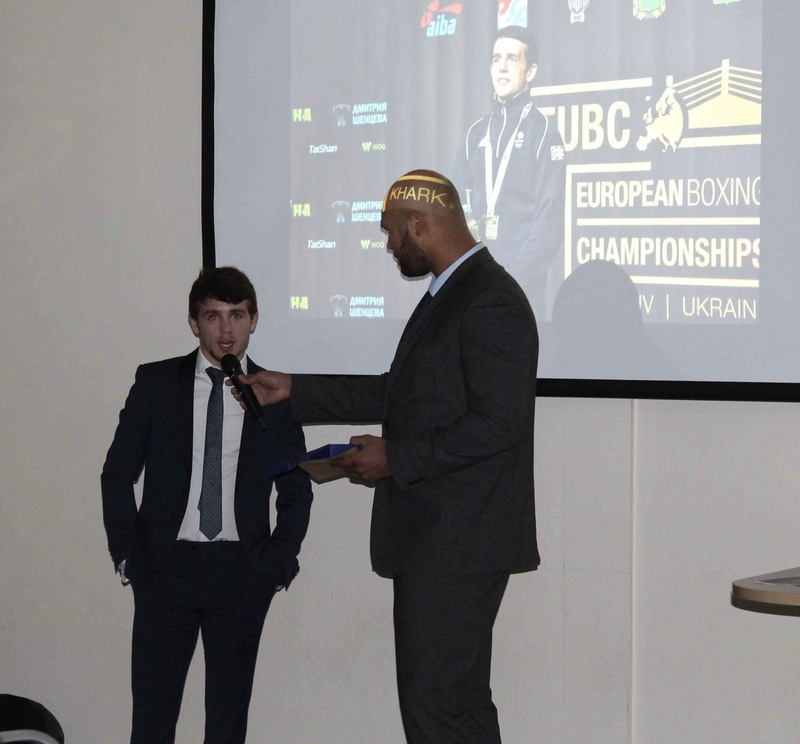 The award was presented by GB Boxing veteran and fellow Tokyo prospect, Frazer Clarke. Peter, also won the award for ‘Boxer of the Year’, chosen by the GB Boxing coaches. Peter said: “I really enjoyed the GB Boxing Awards, it was an honour to receive both of the awards as there is so much good talent on the squad, to be named the best boxer of the year out of that group meant a lot. It was boss to know that all of the lads voted for me to win the award for boxers’ boxer, for both them and the coaches to have voted for me, I must have been doing something right. Pat McCormack received the award for best bout of the year, after his convincing bout against Uzbekistan’s Shakhram Giyasov in the World Championships quarterfinal. The award for ‘Best Female Boxer’ went to European and Great Britain champion, Natasha Gale and European bronze medallist, Sandy Ryan. Natasha Gale said: “I didn’t expect to win an award, it was really nice to just reflect back on the past year and it meant a lot to me that the award winner was chosen by the GB staff and coaches. I just want to thank everyone that has worked with me, it’s great that everything we have been working on is finally starting to show both in the gym and at competitions. Winning the Best Female Boxer award alongside my friend, and teammate, Sandy Ryan made it even more special.